Offshore Marine Services,Ltd. 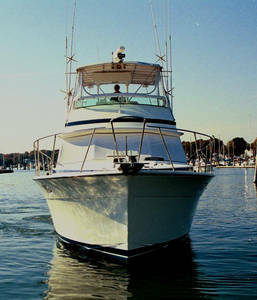 can help arrange the funding of your new boat. We work with lenders to get you the best rates and terms. Call Capt. Ed today at 203-676-7089 to discuss you funding needs.... New Purchase or Re-Finance...we can get the job done.